The urgent care movement passed an important milestone in 2017 when the term was added to Merriam-Webster’s dictionary. It is official now: Urgent care centers are not just a fad. In fact, urgent care centers are filling an important role in meeting consumer needs in our fast-changing health care system, providing a convenient alternative to costly emergency room visits and three-weeks-from-now appointments at a doctor’s office. But even as their popularity grows, there are still some common misunderstandings about urgent care centers. Let’s take a minute to clear up some myths that we can all cast aside. Truth: While a typical urgent care center can treat typical medical emergencies, they are also set up to handle more routine health issues that family physicians have usually treated. 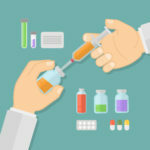 Urgent care centers handle many routine health problems that aren’t life-threatening: cold and flu symptoms; infections; and cuts, burns, and bites. Your nearest urgent care center may also provide preventive care, including vaccinations and flu shots, physical and gynecological exams, drug screenings and even well-baby checkups. Truth: Most of the people who show up at urgent care centers are walk-in visitors who weren’t able or couldn’t wait to see their usual doctor. 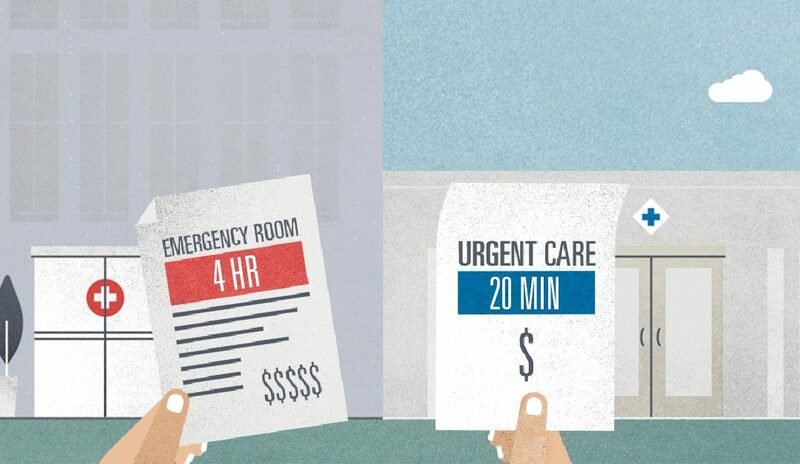 But with many urgent care centers, you can make a same-day appointment. One urgent care system in North Carolina reduced waiting times by 64% when it started offering same-day appointments. Truth: Some people believe that care is somehow lesser at an urgent care center as opposed to an emergency room or a doctor’s private practice. That’s entirely untrue. Doctors and nurses at urgent care facilities have the same education and professional training as the staff at any hospital or doctor’s office. Truth: While urgent care centers can provide most of the same care as a general practitioner, it’s still a good idea to have routine visits with a physician. The long-term relationship you have with your doctor through regular visits is an important part of maintaining good health. That’s particularly true for people with chronic, ongoing health issues who may have complex medical histories. Truth: With the number of urgent care centers nearing 10,000 in the United States, just about every town in North Carolina has an urgent care center that can handle most non-emergency health issues. There are now about 800 walk-in, retail and urgent care centers in North Carolina. If you’re not sure whether your medical issue requires an emergency room visit or could be addressed at an urgent care center, our website offers some helpful tips to help you decide what’s best for you. Blue Cross NC also offers an urgent care finder page to help you locate the nearest option. The demand for health care in our country is increasing every day. Urgent care centers are helping to relieve the pressure on our health care system and can be a convenient alternative to a costly trip to the emergency room.